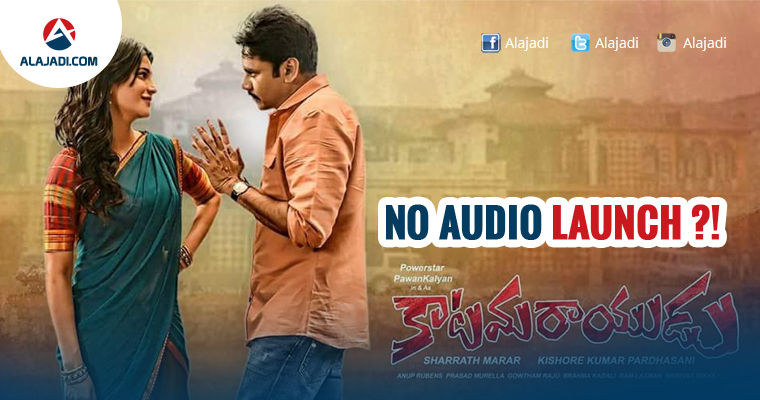 » No Audio Launch for Katamarayudu? Power Star Pawan Kalyan Most Awaited Film Katamarayudu following the trend created by mega family heroes. The Makers are Planned for Grand Pre Release Event Instead of Audio Launch. Earlier the makers of Allu Arjun’s Sarrainodu, Ram Charan’s Dhruva, Allu Sirish’s Srirasthu Subhamasthu, Megastar Chiranjeevi’s Khaidi No 150, Sai Dharam Tej’s Winner organized pre-release events instead of music launch. If you notice the last few movies of the mega heroes such as Sarrainodu, Dhruva, Khaidi No 150, Winner they didn’t have any audio release function but they had a grand pre release function post releasing the songs one by one. This move worked well for publicity. This is a new strategy that the mega family is trying to bring in to promote the films. 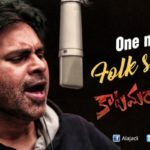 Toeing in line with his family, Pawan Kalyan may also opt for a pre-release event for his upcoming release. The film is slated to hit the marquee on March 29 and it is currently in post-production mode. A remake of the Tamil hit film Veeram starring Ajith and Tammannah, Katamarayudu has Shruti Haasan pairing up with Pawan Kalyan, while Kamal Kamaraju, Ajay, Ali, Rao Ramesh, Venu Madhav and Nassar play supporting roles. Directed by Dolly, the film is produced by Sharath Marrar under his banner North Star Entertainment. Akula Siva has written the story and screenplay for the film and Anup Rubens has composed the tunes.